Eworks Manager works suitably with Handymen across the UK, letting you schedule Recurring Jobs for those clients you visit once every week, month or even year! Scheduling Recurring Jobs is a great way to plan any maintenance work. 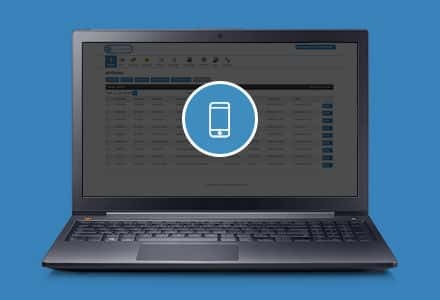 Once scheduled, they will automatically be created in the Eworks system for the admin to assign to one of the mobile users. This saves time having to create a job every time the job needs to be done. Handymen can capture photo's, recommendations and send through notes for the office staff to view which will give you more time to fix any issues that arise while completing that job and if anything has been missed, so nothing slips through the net. If you are on site completing the job from the Mobile App, you can complete the job and send the invoice to your client there and then which means you don't have to have access to a computer to send off the invoice, which is handy if you’re always on the move! If you would like to find out more information about our Handyman software and have a free personalised demo of the software get in touch today!